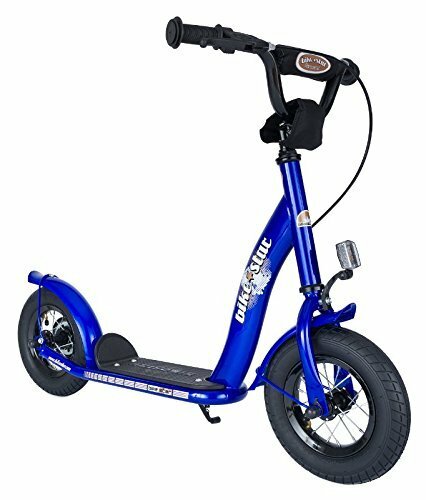 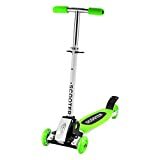 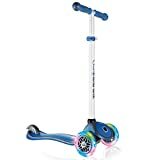 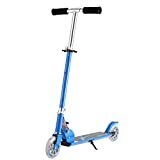 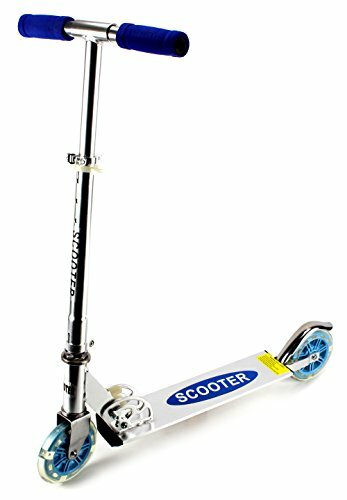 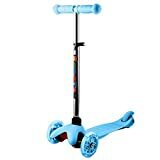 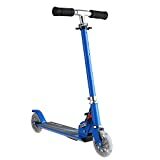 The Ferrari two wheel adjustable height Kick scooter is a high-quality scooter that is perfect for beginners. 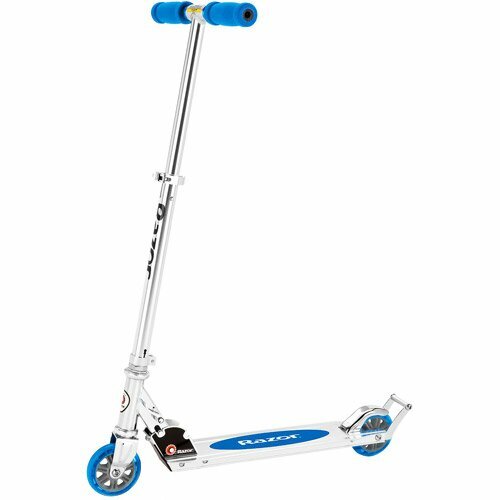 Ferrari designed. 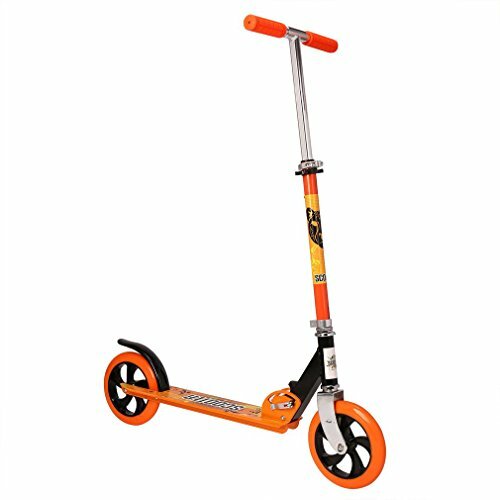 Stylish and smooth with high resistance and aluminum reinforced base. 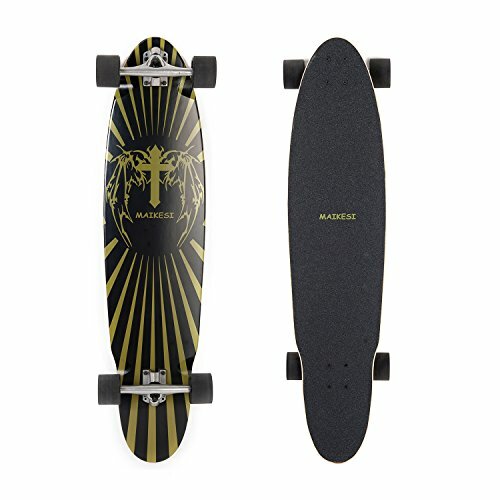 100mm wheels with high rebound PU provide a smooth and stable ride. 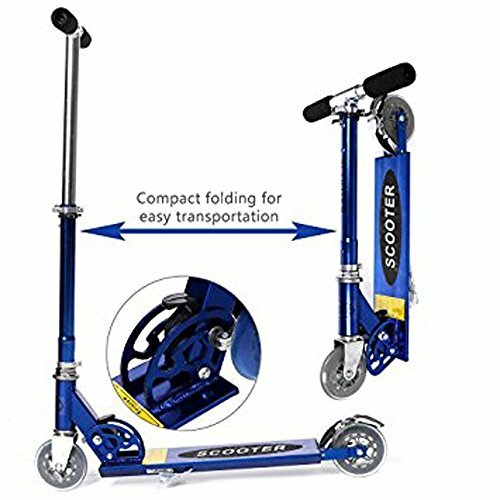 Adjustable handlebars that allow the scooter to grow with the rider and extra durable material extends the lifetime of the handlebar grips. 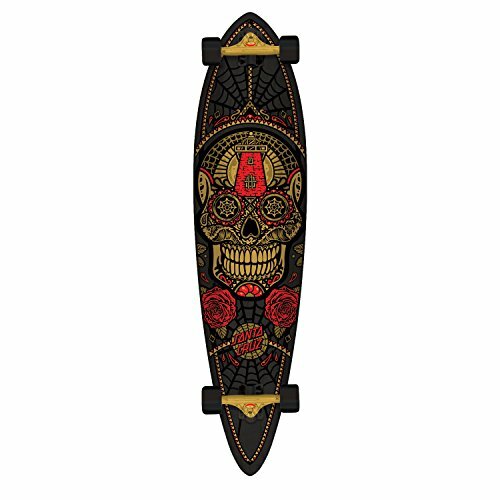 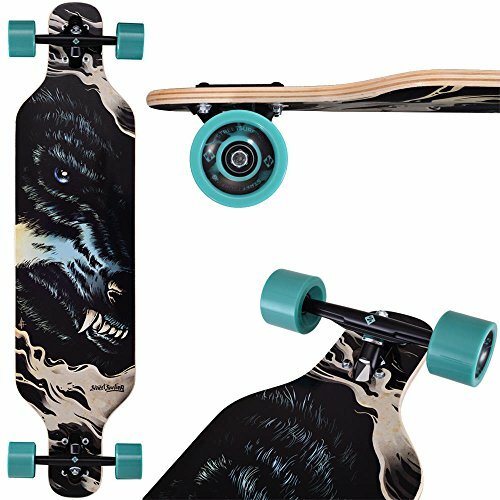 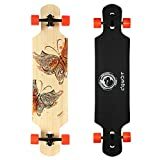 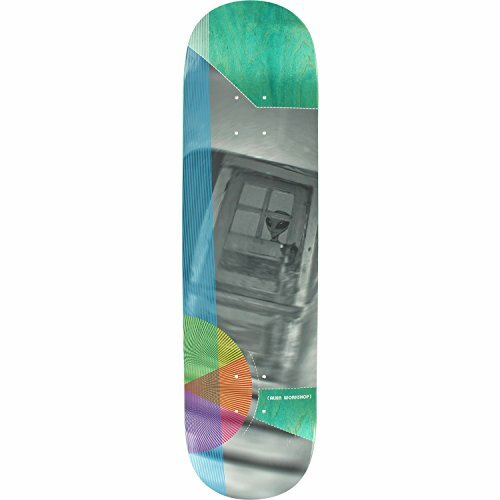 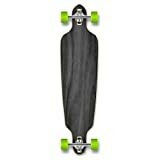 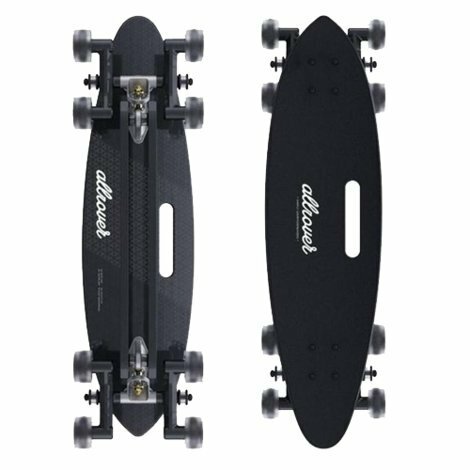 High-density non-slip EVA grip on the deck for extra comfort, efficiency and is maintenance-free. 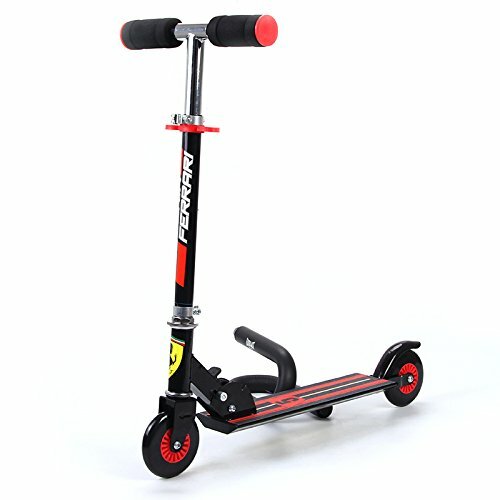 The Ferrari two adjustable height scooter is everything you want in a child’s first two-wheeled scooter.